Maria Martinez is the director of the Center for Diversity and Inclusion at Southern Utah University. She leads the center with her passion for college access and success for historically underrepresented and marginalized communities. She oversees the centers multicultural clubs and continually works to create programming to validate the multiple identities of students on campus. 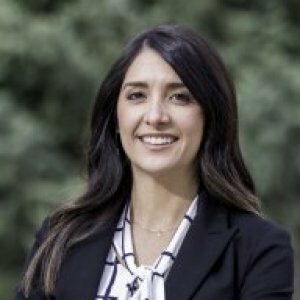 Previously Martinez served in the Commissioner’s office as the College Access Manager for the Utah System of Higher Education. She led the state's college access initiatives including oversight of the College Access Network of Utah and Utah’s College Application Week program. Martinez is native of Salt Lake City’s Westside with roots in Chihuahua, Mexico. She is an alumna of the University of Utah where she completed her ungraduated work in Mass Communication and International Studies and her graduate work in Educational Leadership and Policy. "Students wanted to send a reminder because they do feel disrespected when someone shows up in a costume that represents their culture, particularly when it's an inaccurate stereotype,” SUU’s director of the Center for Diversity and Inclusion, Maria Martinez, told the Associated Press. “SUU is committed to fostering an inclusive community and we are taking the right steps here,” said Martinez. 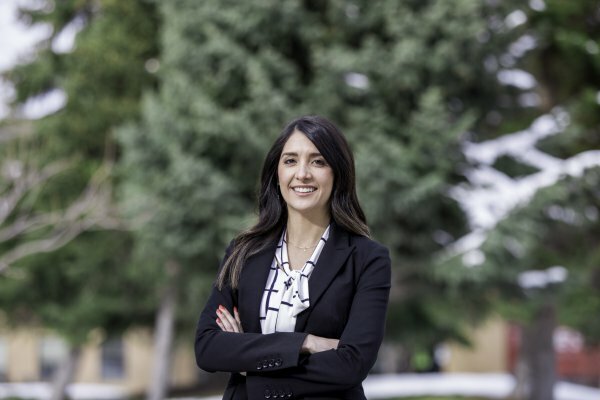 At the Center for Diversity and Inclusion (CDI) at Southern Utah University, it is director Maria Martinez’s task to validate multiple identity students while ‘integrating the experiences’ of marginalized people. She is the director of the office, which includes one full-time coordinator and four Beacons (part-time student leaders/mentors). Center director Maria Martinez said in a statement the campaign is intended to start a dialogue about cultural appropriation on the Cedar City campus. A Halloween campaign is getting attention on Southern Utah Universities campus - posters are hanging to help people understand what is and isn't offensive when it comes to dressing up for Halloween.